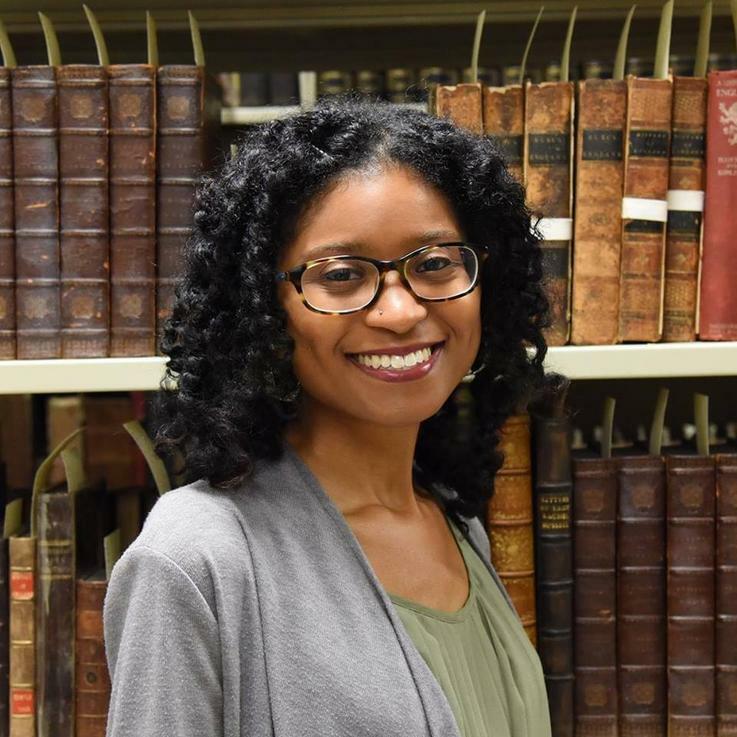 JoyEllen Freeman is the Special Collections Curator in the Department of Museums, Archives and Rare Books at Kennesaw State University. She holds a bachelor’s degree in English from the University of Georgia and a master’s degree in Archival Studies from Clayton State University. JoyEllen is a certified archivist and a member of the Academy of Certified Archivists. Before arriving at Kennesaw State University, JoyEllen worked as an intern for various archival repositories, including the Archives Research Center at the Atlanta University Center, Robert W. Woodruff Library, the Internet Archive, the National Archives at Atlanta, the Roswell Historical Society, and the Fulton County Teaching Museum. JoyEllen is co-chair of the Teaching with Primary Sources Committee within the Society of American Archivists, serves as Mentoring Program Assistant Manager for the Society of Georgia Archivists, and was recently appointed to the Society of American Archivists Foundation Board. She has published articles and chapters in various professional publications, including Archival Issues, Participatory Heritage, and Archival Outlook.